Black Shot Glasses - 1.75 Oz. Design Black Shot Glasses - 1.75 Oz.20 MM wide polyester lanyard allows a wide space for your logo to be printed, These lanyards are idea for your large complex logo. It comes with free metal Bulldog clip with Badge Holder attached. Black shot glasses, 1.75 ounce fluid capacity, ideal for shooting or sipping tequila, whiskey, vodka, rum, brandy, espresso liqueur or whatever your favorite alcoholic liquor. 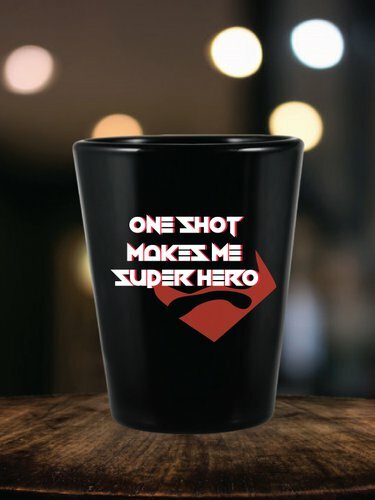 Order customized black shot glasses to commemorate the occasion for everyone by adding a touch of professionalism, and incorporating your party ideas.